For on-premise buyers, the first quarter of the year is one of the most exciting times for beverage list development. A new budget is approved, and the opportunities for streamlining and improving one’s list are endless. There are up-and-coming wine regions to explore, new beers and spirits to taste, and scores of producers waiting to be discovered. But how can you get the most bang for your buck? SevenFifty Daily canvassed experienced restaurant and bar buyers around the country, seeking their best tips for budget optimization. Now is the time to evaluate what you could have done better last year. Take stock of your current program. For example, buyers for restaurants should discuss the culinary program with the chef. Also, query staff to find out what’s really happening on the floor. 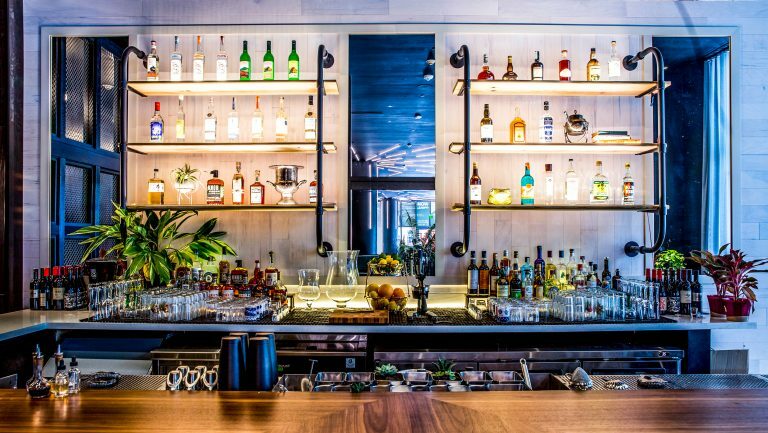 “Ask your service staff about the pulse of the guests, [what they’ve] been saying lately about your wine list,” says Jon McDaniel, the beverage director of Chicago’s Gage Hospitality Group, which includes Coda di Volpe, a Southport hotspot for Southern Italian cuisine, as well as the American eatery The Gage. Before spending a dime, get a firm sense for what needs to be updated and refreshed, from by-the-glass pours to special occasion wines. Be sure to make careful note of what hasn’t been working on your list. “If you’re going to add three new wines to your list, take off five,” McDaniel says. Eliminate the lowest-selling products to create room for new products. And when you do get ready to purchase, “Don’t fall into the trap of trying to add a bunch of ‘cool new stuff’ that only you really think is cool,” he says. Test new wines and gauge guest response before building out a section based on your findings and committing to large quantities. Also, stay alert about adjustments that may need to be made for postholiday shifts in sales. 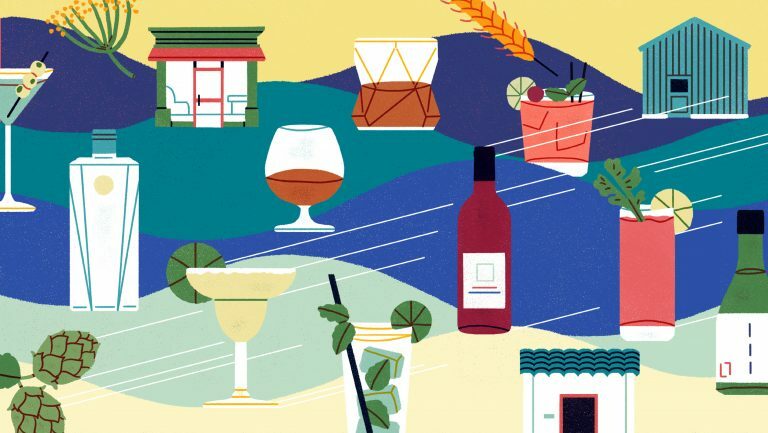 “Early on in the year, business is slowly starting to come back, and a beverage buyer needs to know where their strengths are,” says Charles Ford, the general manager at S.K.Y. 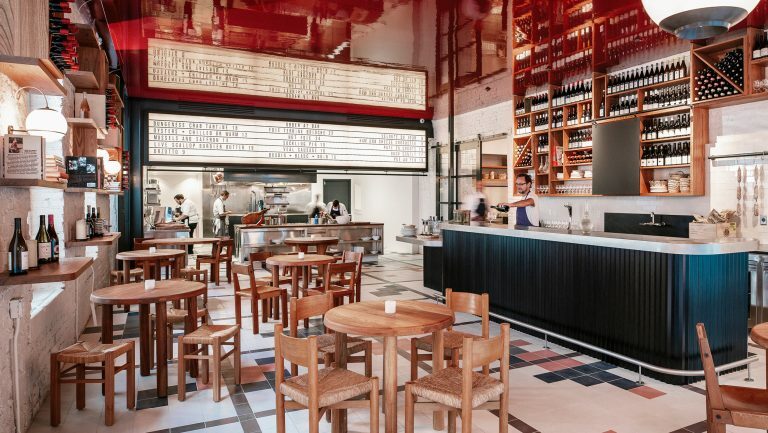 Restaurant, a chic Chicago-based restaurant-lounge serving up New American cuisine. “If it means you have to transfer a few percentage points of your beverage cost to a certain category [wine to spirits, or spirits to beer, for example], then by all means, do it!” Take note as well of which categories account for the most profit, so you can use that information to align your purchases with revenue potential. To gauge your budget more accurately, break it down by month, then week. This technique helps you avoid end-of-the-year hiccups, like inadvertently running a deficit. “The better you are at adjusting your budget to each individual week, comparing historic business levels to your current logic, the more exact you are at the end of the year,” Ford says. More often than not, cautious and accurate accounting at the outset translates into more spending flexibility—and revenue—later on in the year. 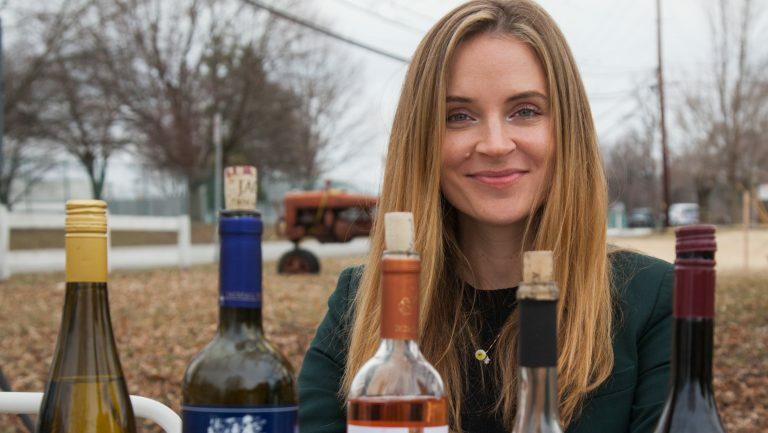 Chelsea Carrier, the wine director of New York City’s Vinatería, a contemporary restaurant with an Italian-Spanish influence in Harlem, also recommends breaking down a budget into weekly segments to keep spending on track. 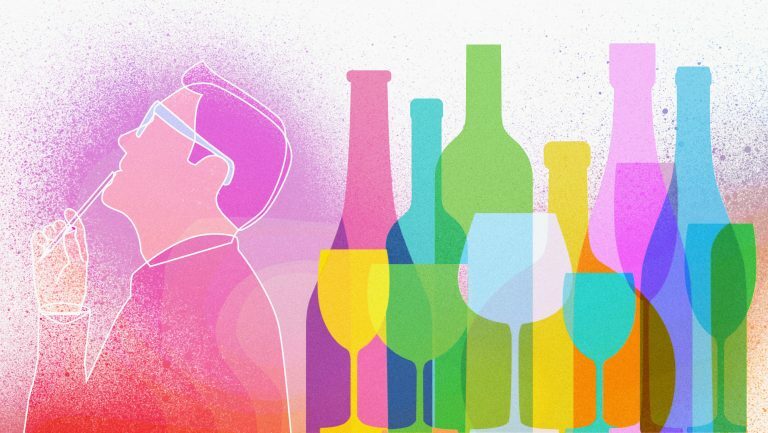 “In doing this,” she says, “I slowly evolve the list by adding one case of a new addition, along with my larger by-the-glass purchases.” With weekly purchasing, gradually growing a wine list becomes a more attainable goal. Tannenbaum advocates for testing a variety of wines that may be underpriced for their quality. 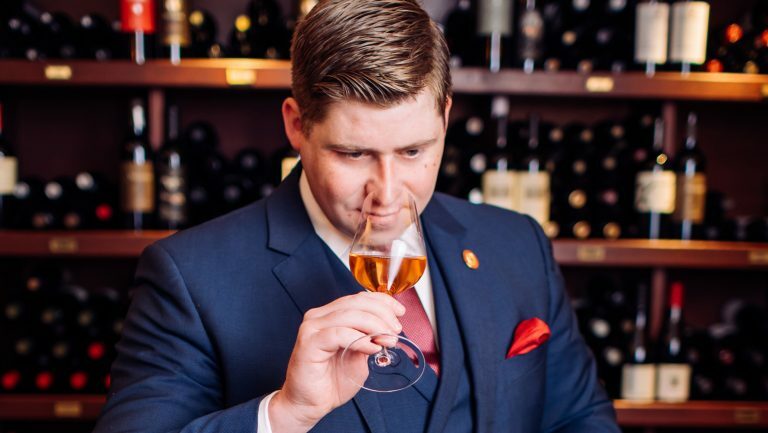 “Buying unknown and undervalued wines can often be a great way to save money and delight your guests with something they’ve never tried before,” he says. Seeking out hidden gems by diligently tasting through portfolios, he notes, is the best way to do this. With a renewed annual buying budget, there are many list-altering opportunities. Enjoy testing our new ideas and refining your game plan, no matter what type of program you may be running. The new year brings new adventures, starting with your wine list.